This is not your normal striped dress; in fact it says so in the name. I found it so lovely, inspired and really rather eye-catching. It takes a traditional shape, the blouson wrap dress, and traditional concept, the stripe, and really turns it on its head. Which got me thinking, when we see things in black and white it is often in two ways: clean, stark, well organized and pinned back, or messy, organic, dramatic and sometimes traumatic. Do you see things in Black and White, or in many shades of gray? And when you do is it straight and standard or a bit more wild? 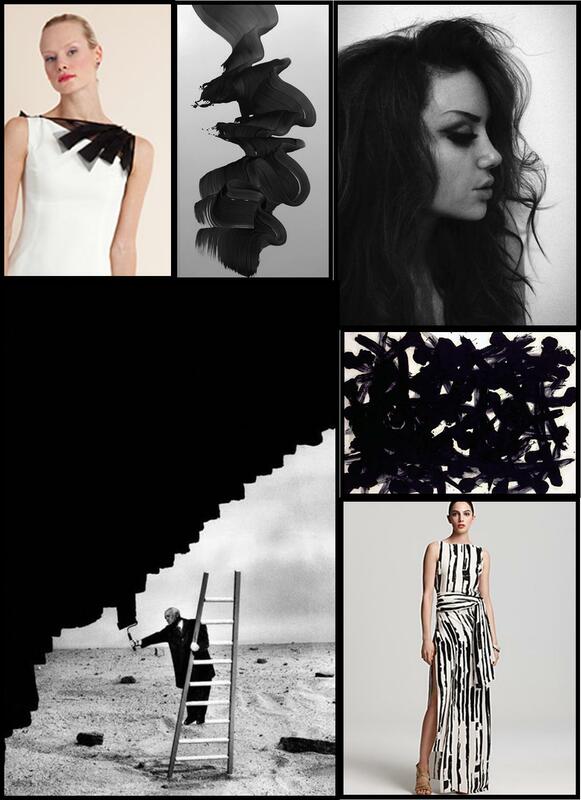 This entry was posted in Fashion Inspiration, Her Closet, Her Inspiration and tagged black and white, black and white cookies, black and white stripes, fashion inspiration, kate spade, max azria, pablo picasso, strip inspiration. Bookmark the permalink.